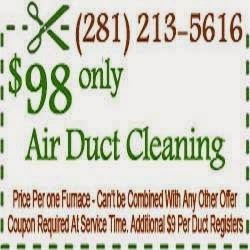 For those living and working in the Cypress area humidity and pollutants are a challenge to your air duct and HVAC system. Mold, mildew, microbes and spores thrive in the climate, threatening air quality and your health. There are two main reasons you should have your system cleaned.